5. Tommy Fleetwood – The European’s new “Golden Boy” makes his debut on the PGA Tour this season. Tommy is as talented as any player in the world, but he still has yet to get his first PGA Tour win. I believe this tournament sets up perfectly for him and expect him to be in contention, so you should definitely keep your eye out for this guy this week. 4. Loooong Rounds – The pace of play is always an issue here. 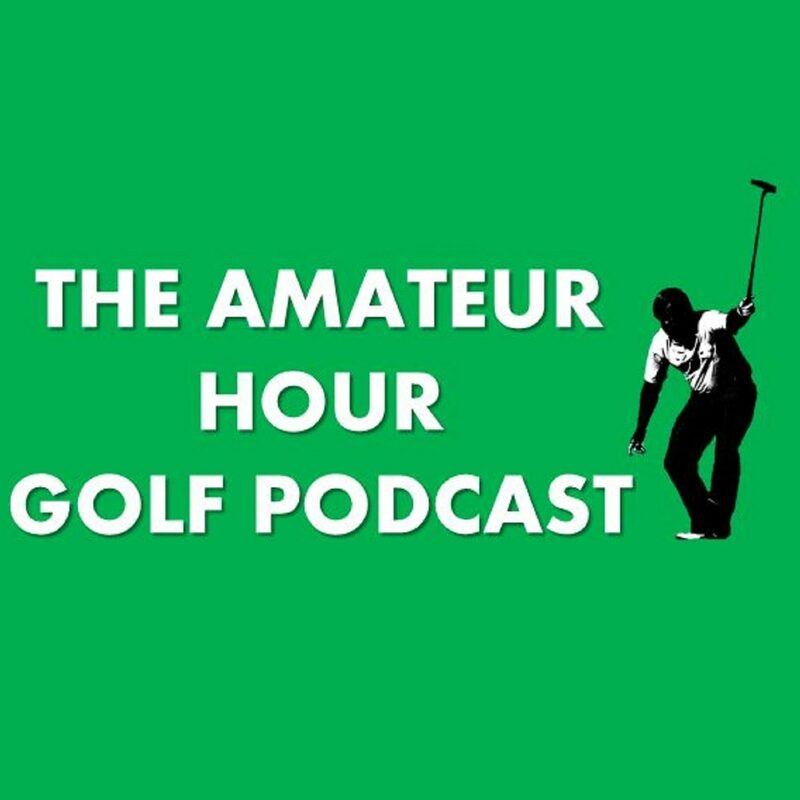 With the scrub celebrities shanking shots into different greens and tee boxes (check Ray Romano shooting into Jordan Spieth last year), these rounds can get up to 6 hours long! So only the most loyal golf followers will be streaming all day long. 3. Jordan Spieth – This guy will be a story every tournament until we see some hope out of him. This is a place he loves. He’s played phenomenal golf here and won the event in 2017, so this quite possibly could be the week he gets going and maybe boosts some confidence for the season. Look out for our man Grells and Jordan to be grinding for a victory this week. 2. Amateurs – From Bill Murray to Mark Wahlberg to Justin Timberlake, Aaron Rodgers, Tom Brady, Jake Owen and many more, this is the people’s tournament even if you are not a huge fan of golf because you can watch your favorite celebrities tee it up. Everyone enjoys a Bill Murray bizarre outfit or seeing him heckling the crowd. Look out for Chris “Bermy” Berman’s disgusting swing this week. 1. Pebble – Augusta is Augusta, but Pebble Beach is the most beautiful course in the world. It is America’s course! This gives us a tease of the 2019 U.S. Open. Players will get some practice in to see how their game fits around this course. We need to thank Bing Crosby for giving us this tournament and spreading the beauty of golf to all viewers for a short time each season.